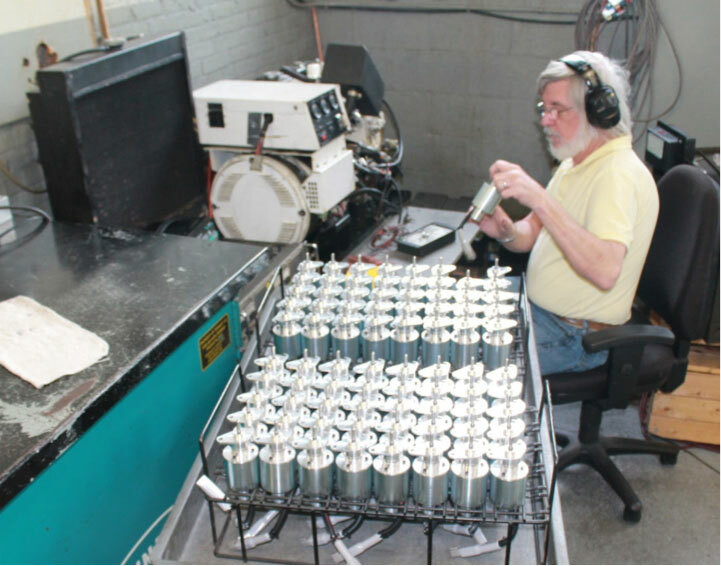 Precision Governors understands that quality is not simply characteristics to be “inspected-in” before shipment. Rather it is a cultural dedication to developing the right processes, monitoring and measuring them, and relentlessly improving them to eliminate error, from the acceptance of the specification to shipment. Design and process quality is verified throughout the PG Value Stream. This dedication starts with design. Our mechanical design rules are based on many millions of product operating hours throughout decades in harsh engine environments. Attention to detail in the electromagnetic coil, spring, and bearing designs permits our actuators to operate at the lowest practical current level, which, in turn, makes them the coolest running product available. Our mechanical design tools insure conformity to all customer performance and environmental requirements. If needed, we can also provide design support to customers with 3-D solid modeling to coordinate installation and fit up. 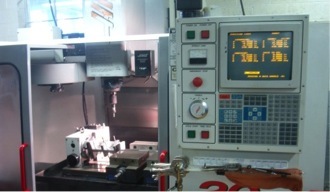 Manual and CNC machines are available for prototyping, custom and low-rate manufacture. PG enjoys a wide spectrum of options in mechanical fabrication. At our facility, we have both manual and computer numerically controlled (CNC) machines that can execute all of our machining needs. 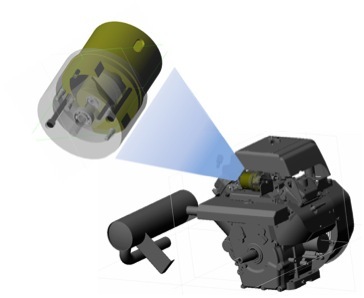 These are particularly useful in the early stages of product development and design verification, as well as obsolescent parts or those built in small quantities. 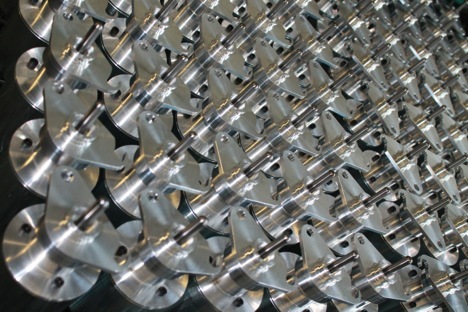 For large production lots, we are served by world-class local machining and fabrication talent, as well as a proven, high-quality low-cost global material and machining supply base. Precision Governors asserts rigorous supplier quality program to oversee part quality and process control at all our key suppliers. PG selects and closely monitors leading domestic and global high-quality parts manufacturers. High-density, high-performance low-cost SMT Controller products are designed for manufacturability and ruggedness. Our approach to controller design and manufacture is similarly rigorous. Design rules for circuitry are based on proven parameters for automotive and industrial use, with particular attention to manufacturability, ruggedness, and thermal considerations. Part yield, availability, and derating are key aspects of selection criteria. Capable, experienced hands conduct final board assembly and installation and software load and test. 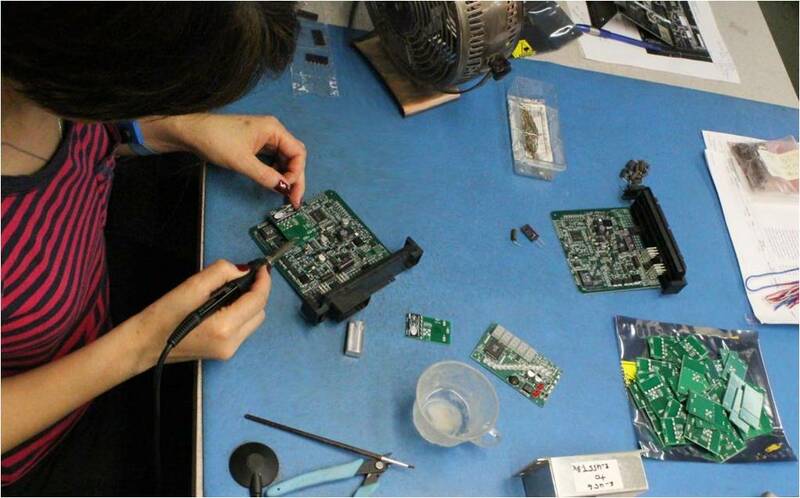 Precision Governors uses rugged, densely packaged surface mount technology (SMT) boards in our controller assemblies. We have selected reliable suppliers of high-quality bare printed boards, and proven companies with modern equipment for parts placement, reflow and coating, as well as robust process measurement and inspection. History has shown us that high rate manufacturers of SMT can provide the most affordable product using modern, high-yield components with error-free execution. 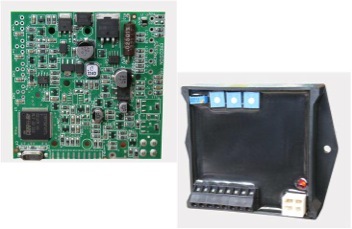 Populated boards are customized with skillful attachment of appropriate components required for individual applications, and then assembled into rugged enclosures. Finally, the implementation of our control subsystem is assured in the high-quality software loaded into the control module. Our software design, coding methodology, and verification practices ensure predictable, bug free operation. At PG, the power of our Quality culture is derived from more than just inspection: it’s start-to-finish dedication.